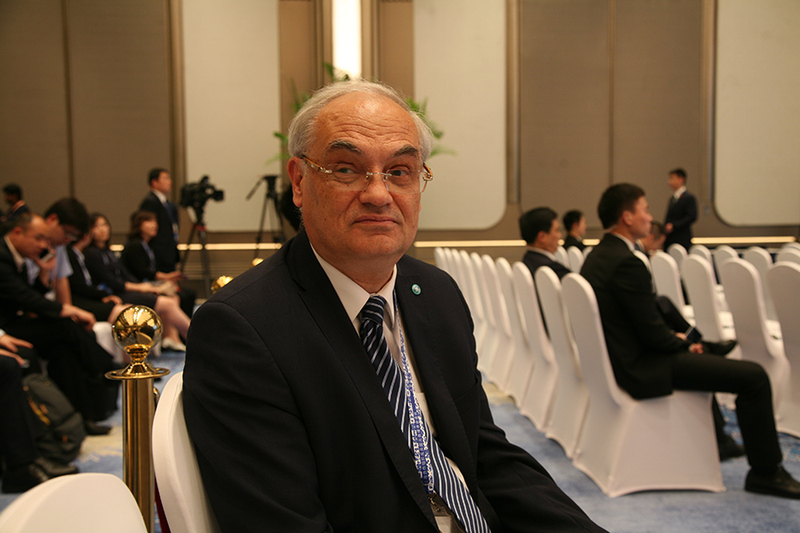 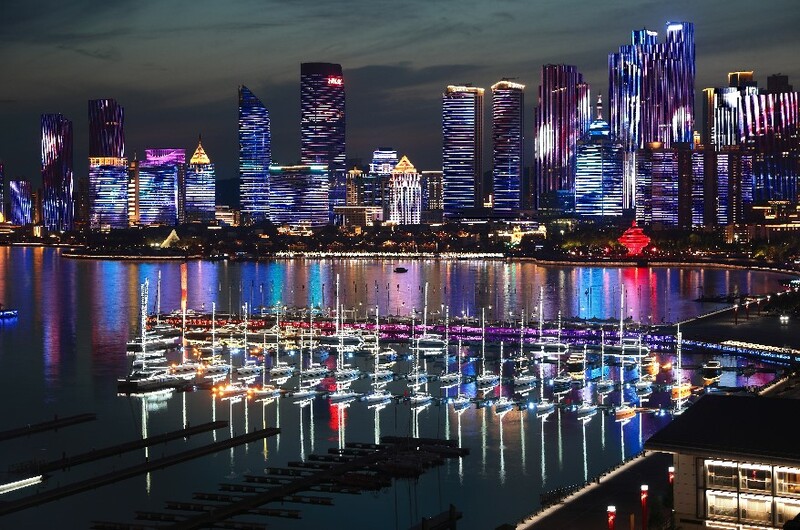 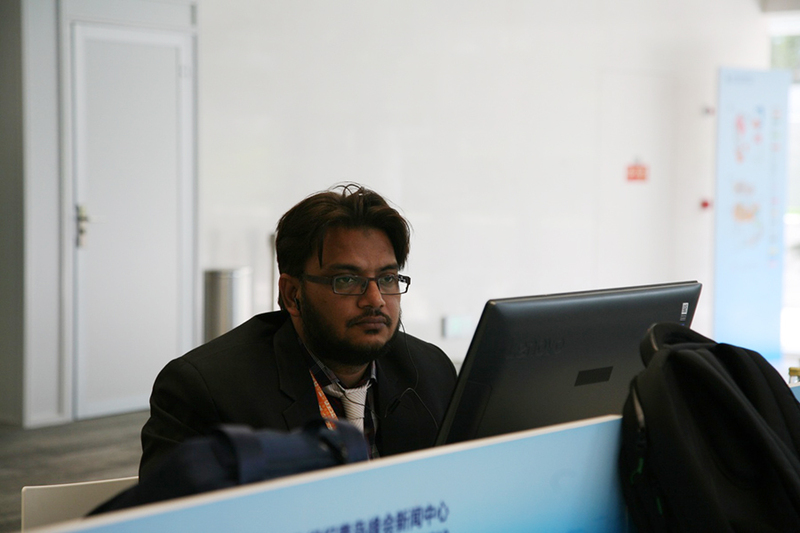 The SCO Qingdao Summit promises new opportunities for its host city. 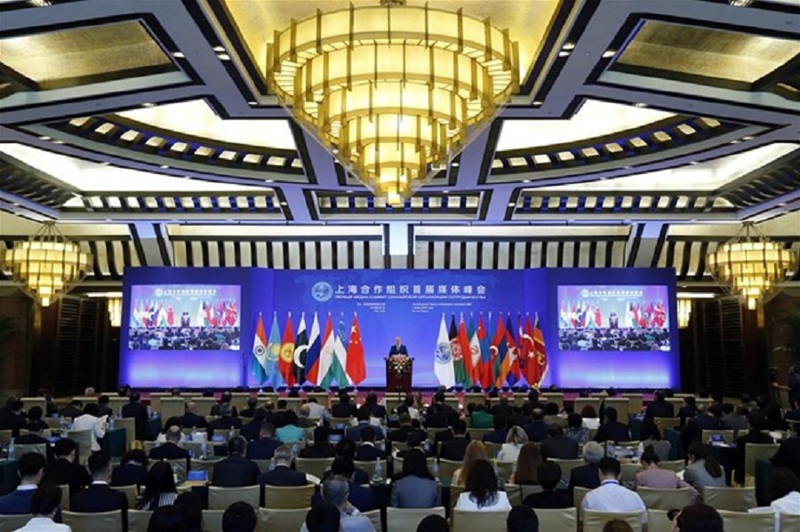 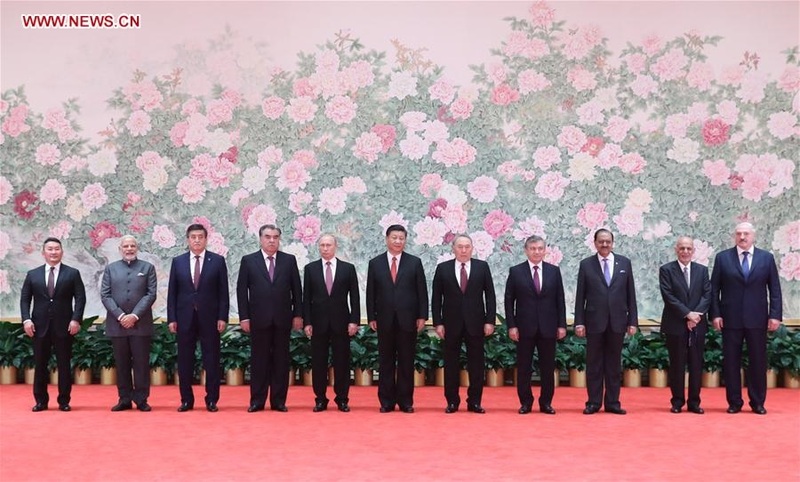 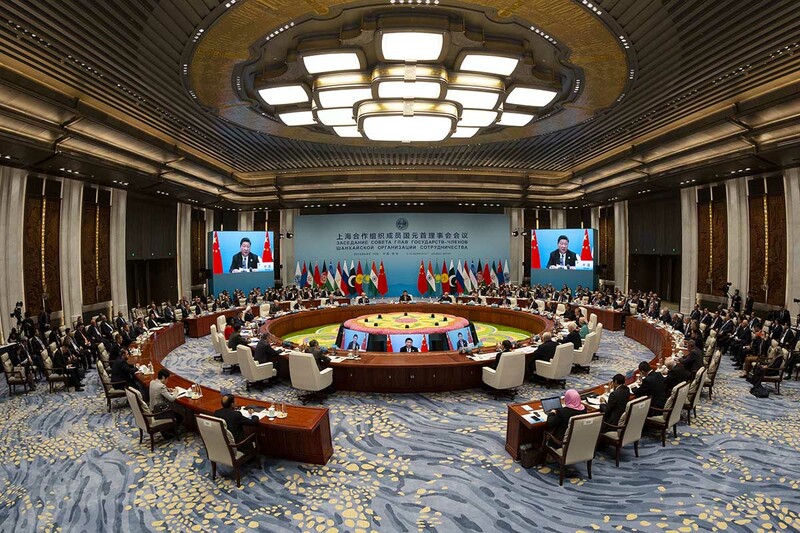 The SCO Qingdao Declaration reflected consensus, confidence and commitment about various time-bound plans of action. 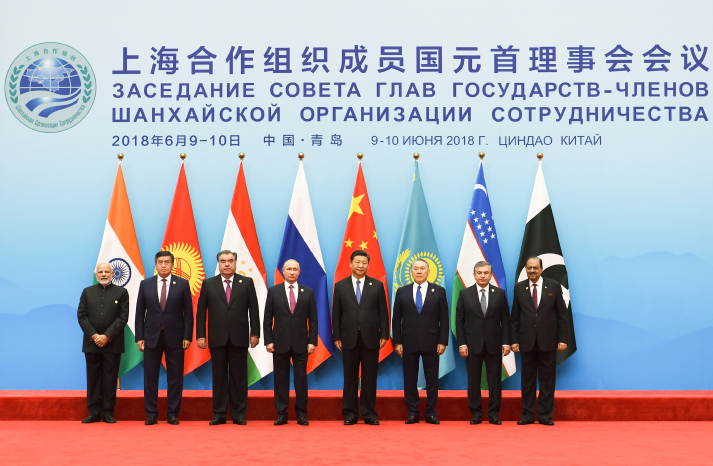 The SCO will foster a better future and better China-India relations.